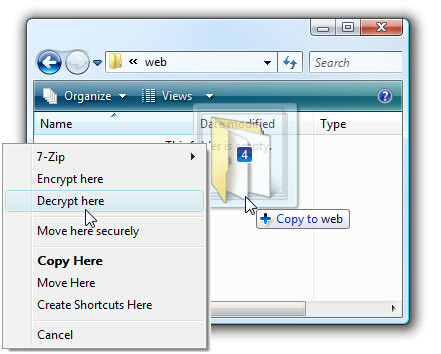 Advanced Encryption Package 2017 - award-winning easy-to-use file encryption software for Windows(r) 10, 8, 7. Drag and drop support (right mouse button). 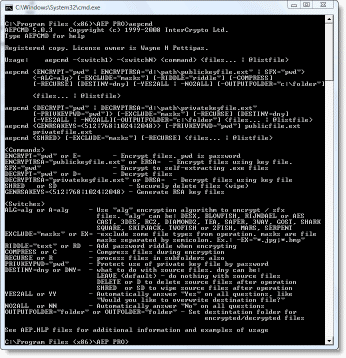 We have been developing and improving Advanced Encryption Package for many years (the first version was released in 1998). 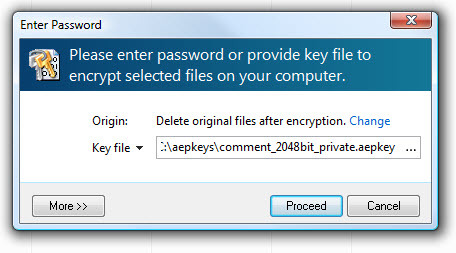 In these years we've implemented hundreds of improvements suggested by thousands of our customers from around the world (aep pro is used in 80 countries) and now, Advanced Encryption Package 2017 is one of the most feature rich file encryption software for Windows 10, 8, 7. 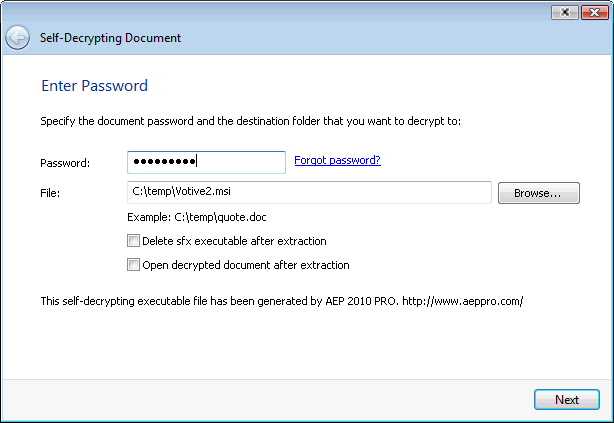 Download AEP and start protecting confidential files today! Try free for 30 days. 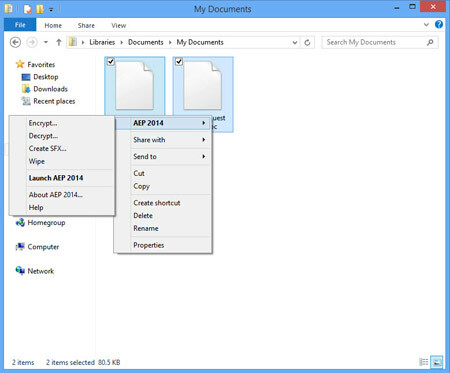 What's new in AEP 2014 6.06? January 9, 2017. Improved compatibility with Windows 10 and added unicode compatibility . Buy now for $49.95 and start protecting your files today!